Can you spot what&apos;s wrong with this bikini? The judgment she's copped is astounding. Investigators have revealed the likely cause of the catastrophic fire that ripped through the Notre Dame cathedral. '35 years may not seem long, but damn it was good!' 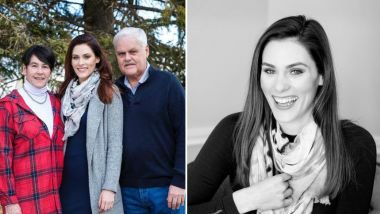 Bailey Matheson, who was diagnosed with cancer in 2017, started with in her obituary. Iziah Hall, 5, called emergency services asking for some fast food and a kind-hearted police officer obliged. The AFL has weathered an angry response to their decision to make a major change to proceedings at the annual Anzac Day game next week.